Made for competing and eventing, the Musto Performance Stock Shirt is a form fitting, highly-technical short sleeved shirt. Perforated underarms allow for ventilation and breathability, while the flat locked seams are slim, and barely undetectable for comfort and a sleek finish. 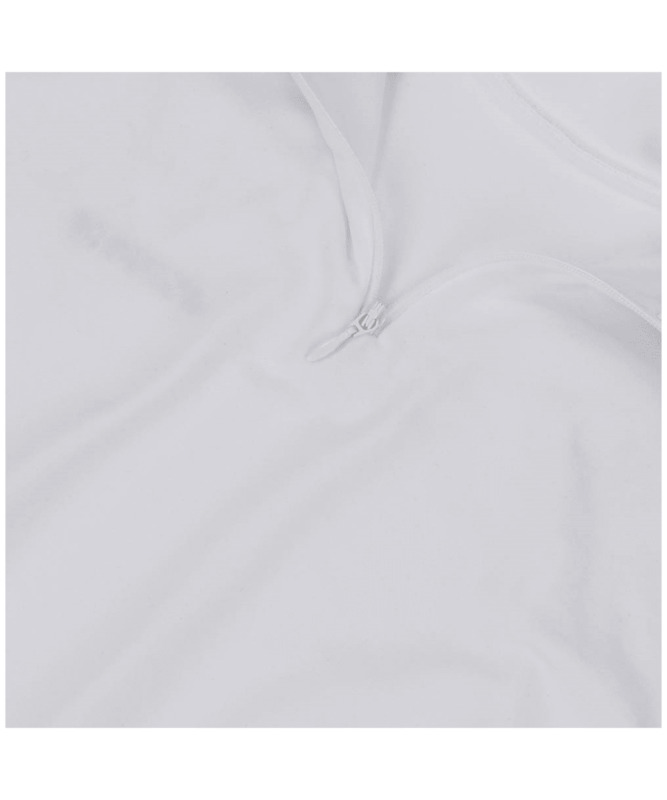 The longer body and the scoop hem to the back allows for comfort and coverage while riding, and the zip to the back of the turtle neck allows for easy changing. To this higher neckline, you'll find two stock loops to allow you to easily add a stock while competing. 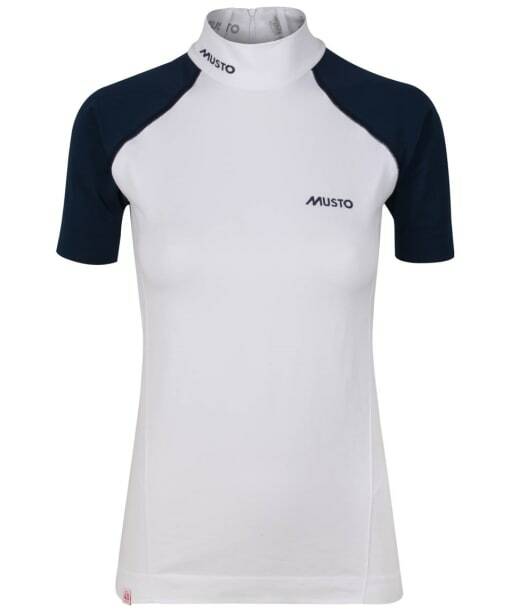 This fast drying top is ideal for any established horsewoman, and is finished with signature Musto branding as a symbol of style and impeccable quality.